Founded: Founded 1778. Incorporated 1801. 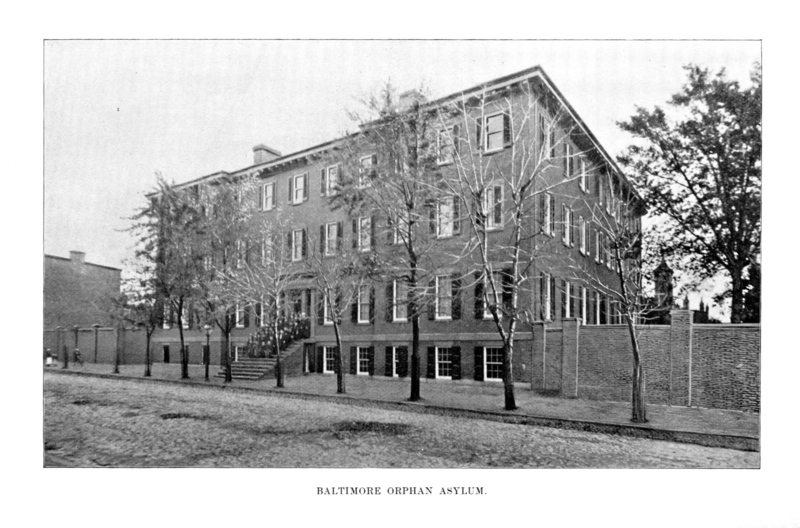 Notes: THE BALTIMORE ORPHAN ASYLUM is situated at Stricker and Lexington streets. The cost of the property as it now stands is $40,000. It was organized in 1778, and incorporated in 1801. The estimated number of inmates in this institution since its foundation is 2,000. The capacity of the institution is 175; the number of inmates at present, 110. This institution is claimed to be the oldest non-sectarian charitable institution in the United States. In view of the good work accomplished, the citizens of Maryland have just cause to be proud of it. The income of the asylum is derived principally from annual donations and from the interest on its invested funds, consisting of legacies which have been bequeathed to it from time to time. The total receipts during the last year were $7,363.97. 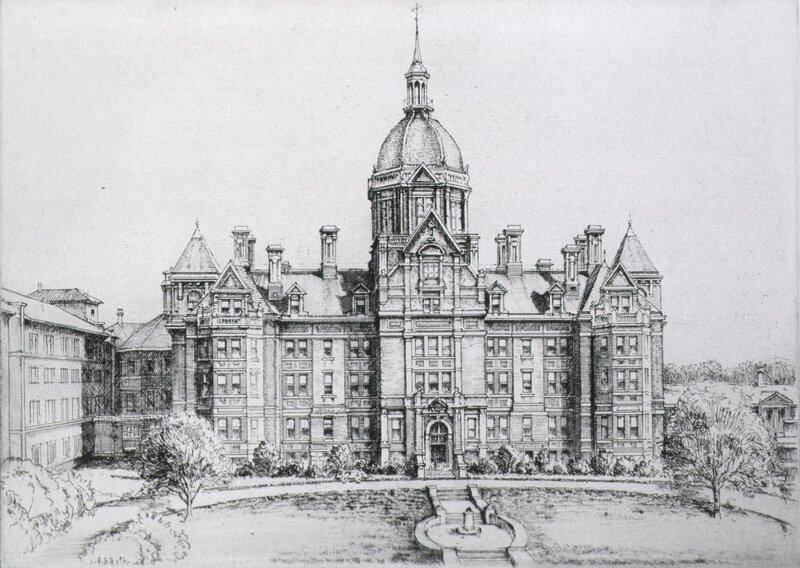 The General Assembly of 1892, for the first time in seven years, appropriated the sum of $2,000 to assist in repairing and improving the buildings. The amount seems to have been economically expended, and the institution is in every way a credit to its efficient Board of Managers. The appropriation referred to being an assistance to a worthy charity was not misplaced.